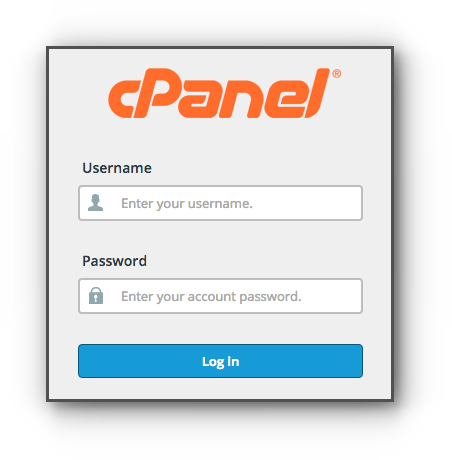 If you have email accounts that you no longer use, you delete them in the cPanel. Please follow the instructions below on how to delete email account. 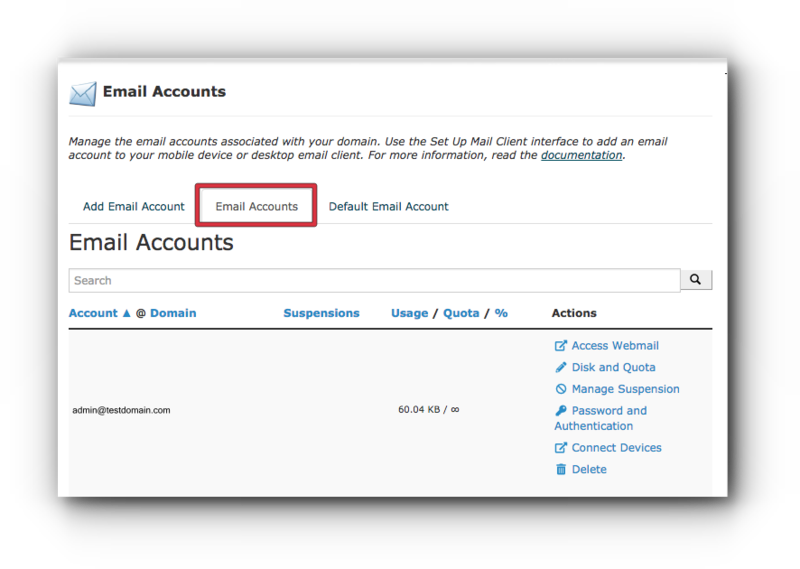 Take note that all emails inside the email account will also be deleted and any email setup added in any email client associated to the email address will no longer work. Step 3. 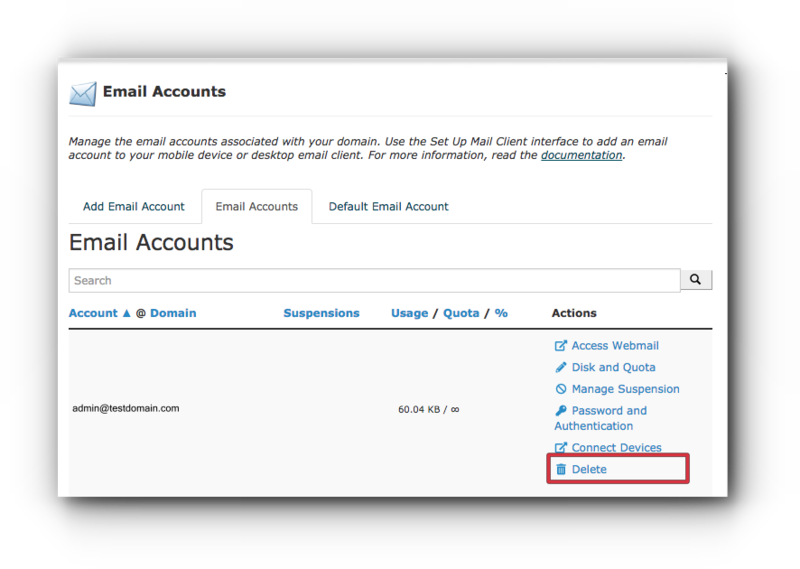 Email Accounts tab, look for the email address you want to delete. Step 4. Under Actions, click Delete. Step 5. You will be asked if you want to delete the email address, click on Delete button. The email account is now successfully deleted from the system.